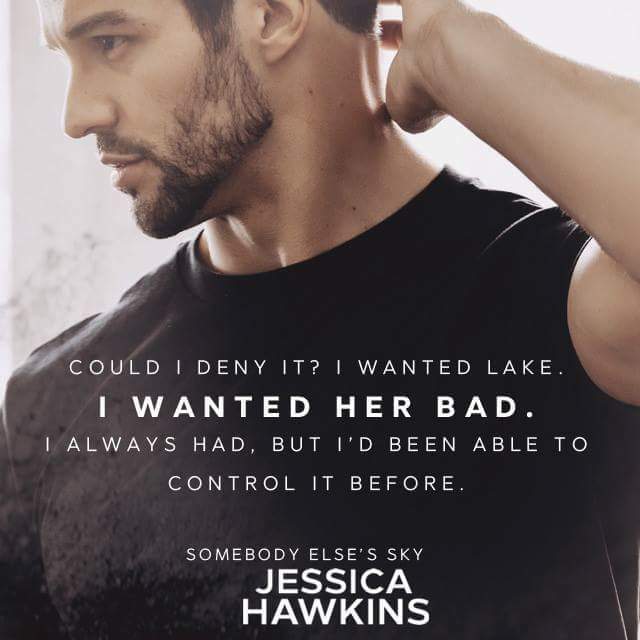 I’m not sure whether I love Jessica Hawkins right now or dislike her a lot. Because HOLY MAMA! That was one intense, powerful read. 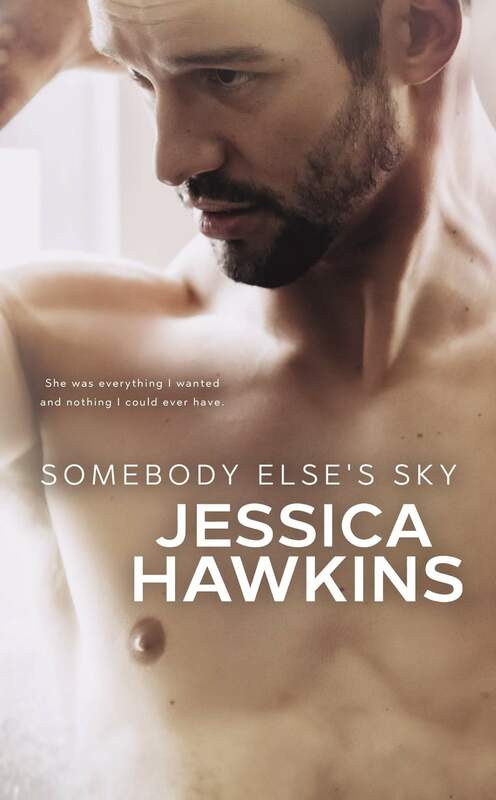 Continuing on from Something In The Way, which wrecked me in the best possible way, Somebody Else’s Sky only serves to up the angst, up the heartache and up the intensity. My heart and soul are WRUNG OUT! I feel like I’m free falling. BUT! Here’s the thing… I’d quite happily go right back to the start and begin ALL OVER AGAIN!!!! That’s right, I said it! I would quite happily start afresh and relive all the heartbreak and devastation that these books deliver because IT IS THAT GOOD! And you know right before the 3rd book releases I will do just that. I’m not going to comment on the storyline or what happens in this book, for fear of spoiling it. 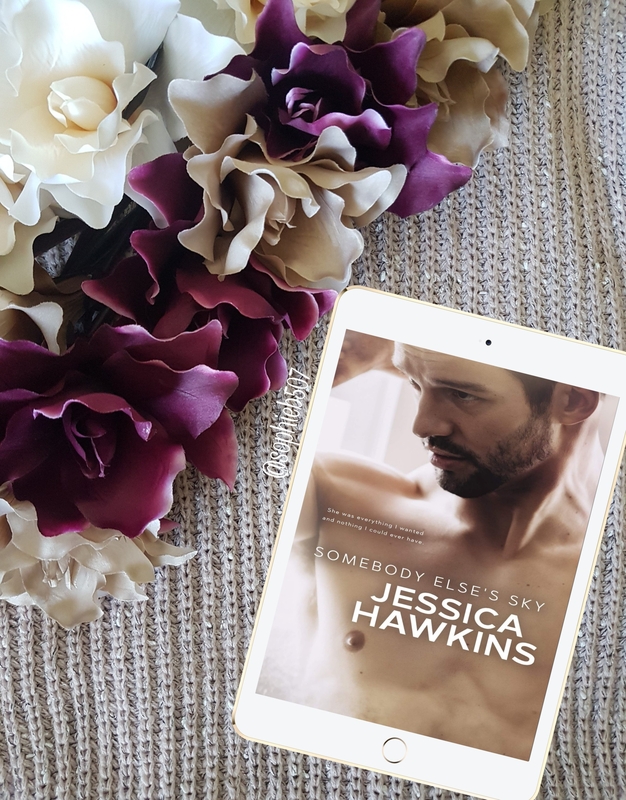 All I can say is read it, pick up both books, fall in love with the writing wizard that is Jessica Hawkins and simply lose yourself to the addictive power of this breathtaking story. Book two in the Something in the Way series.